This 73-acre park is a ideal for small group gatherings. At the center of the park is a 2 1/2 acre fishing lake with a gazebo and courtyard on one end and a 500+ year old yellow poplar tree at the other. Paved walking trails also extend throughout the park. 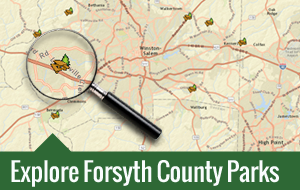 492 acres makes this park the second largest in Forsyth County. 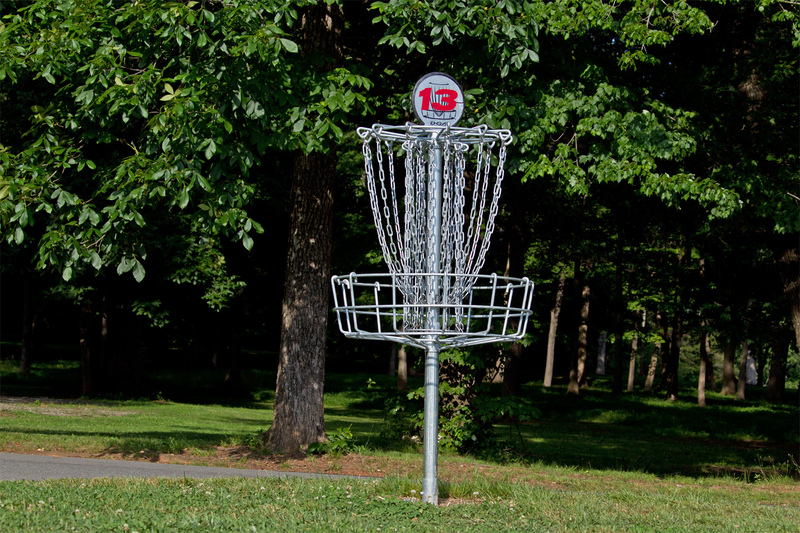 Horizons is proud to offer the Happy Hounds Dog Park, a free 18-hole disc golf course, picnic shelter, softball field, sand volleyball court, horseshoe pit and playground. Joanie Moser offers many opportunities for individual and group athletics. This park has two tennis courts, two playgrounds, a sand volleyball court, softball field, horseshoe pit, half basketball court and picnic shelter. This park is a total of 160 acres - 60 acres of which are taken up by the lake itself. 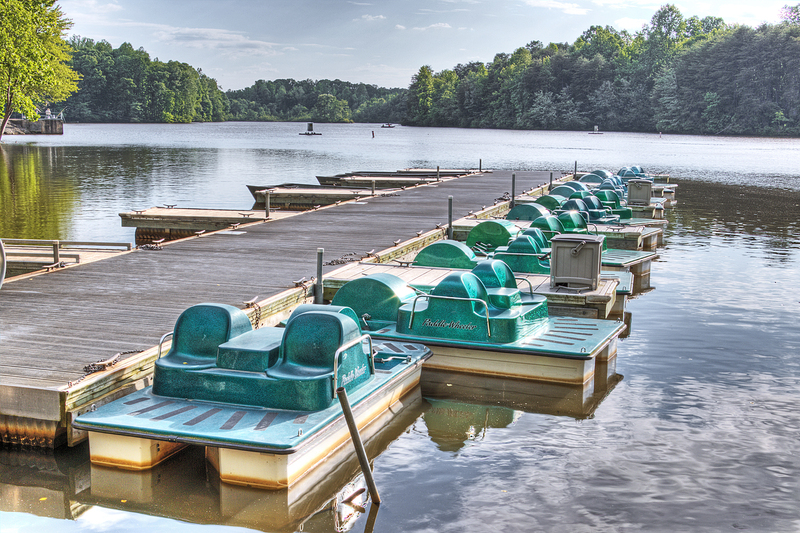 Groups and individuals can enjoy lakeside picnicking and fishing from either a boat or the bank. 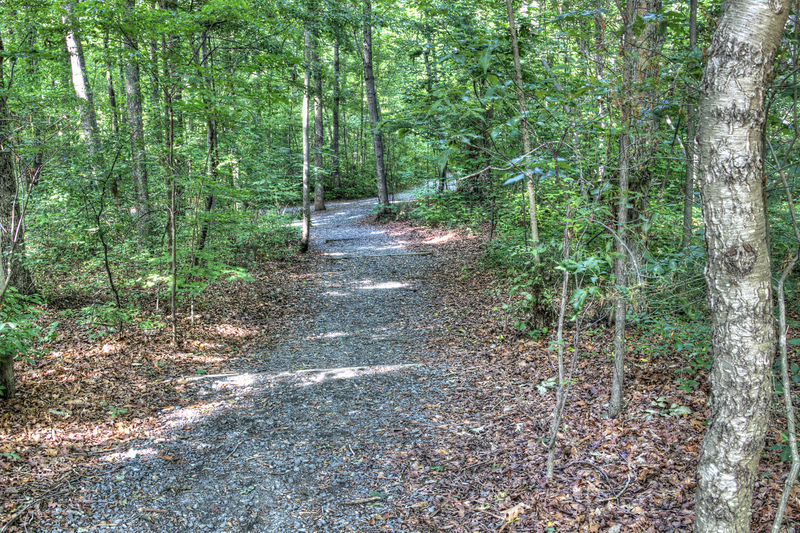 Old U.S. 421 River Park is one of several access points along the Yadkin River Trail. 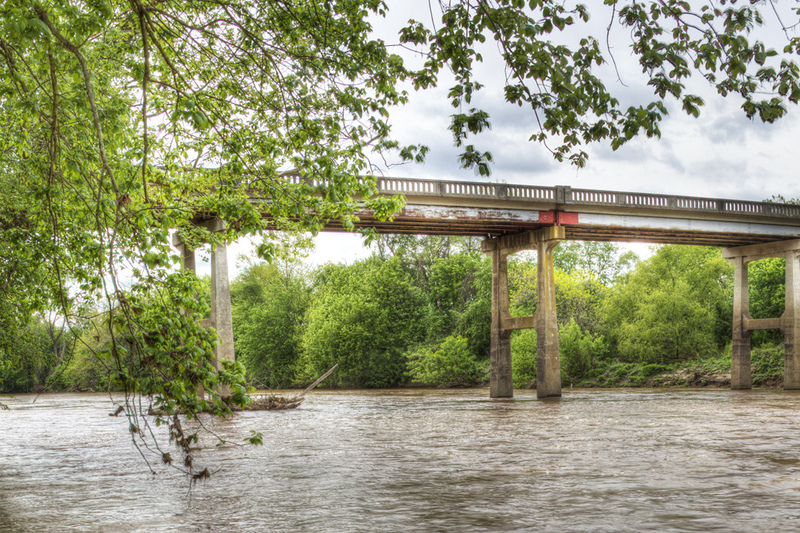 The primary purpose of the site is for public access to the Yadkin River for canoeing, fishing, and family picnicking. 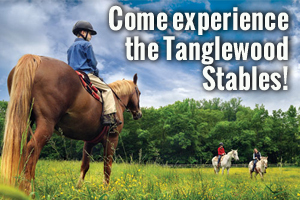 Tanglewood is rich in history, beauty and southern charm. With a little over 1,100 acres, this park offers an aquatic center, horse tables, many rental facilities, the Manor House Bed & Breakfast, Tanglewoof Dog Park, BMX track, two golf courses, two lakes, tennis courts and an RV Campground. 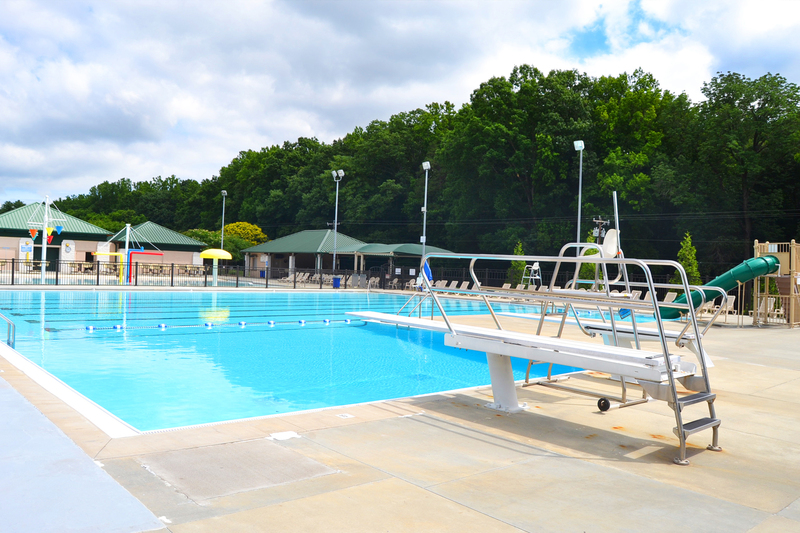 Triad Park is a joint venture of Forsyth and Guilford Counties. 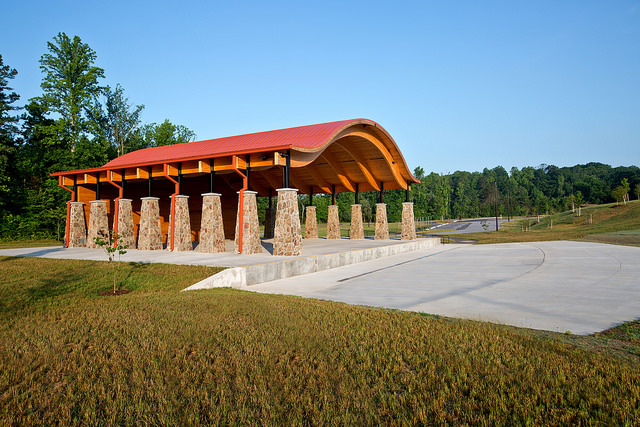 At a total of 430 acres, amenities at Triad include an amphitheater, the Carolina Field of Honor, the Patriot Disc Golf Course, an indoor rental facility, picnic shelters, horseshoe pits, volleyball courts, a softball field, soccer field and much more! 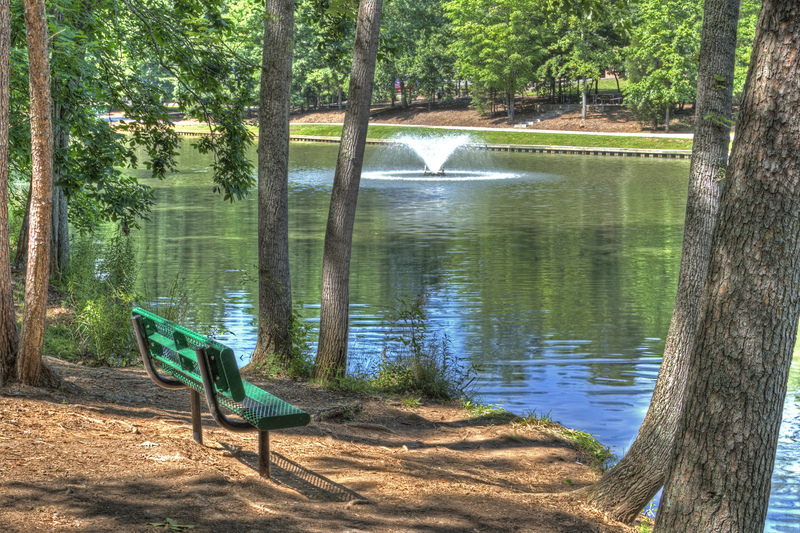 Union Cross Park was Forsyth County's first developed park. 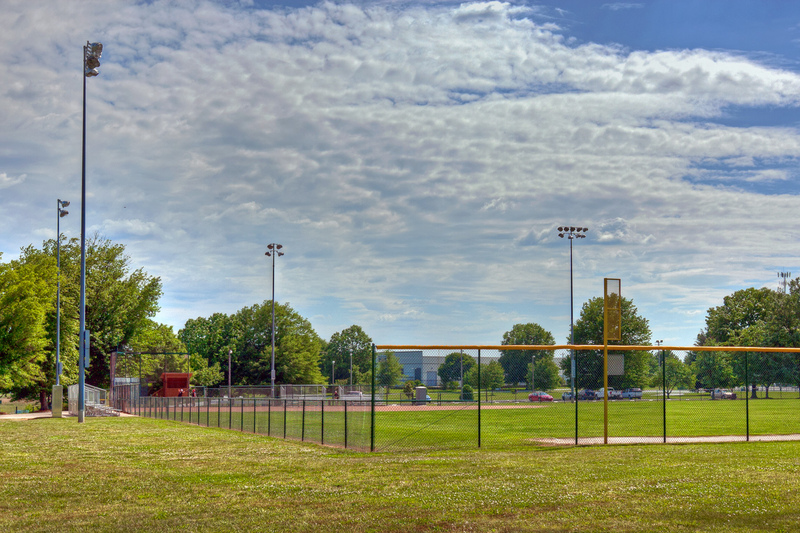 This 15-acre park's main strength is its excellent softball facilities. This park also has a picnic shelter, tennis courts, a sand volleyball court, basketball court, playgroup and horseshoe pits. 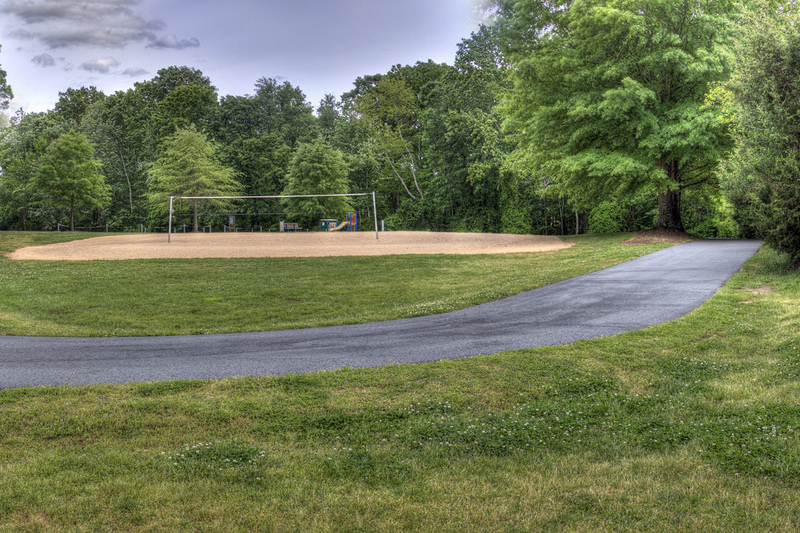 This 28-acre park is an active site for youth baseball, soccer, and tennis. In the wooded area, the picnic shelter, with an adjacent playground, offers an excellent location for group picnics.